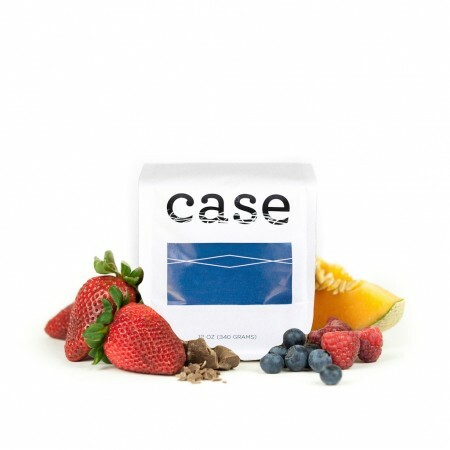 The Colombia El Diviso was carefully roasted for you by Case Coffee Roasters. This fully washed coffee was grown by Jorge Criollo in the Narino region of Colombia between 1,920 meters above sea level. The cup has a rich sweetness of honey, panela sugar, and milk chocolate, with a juicy acidity that reminds us of berries, kiwi and plum.